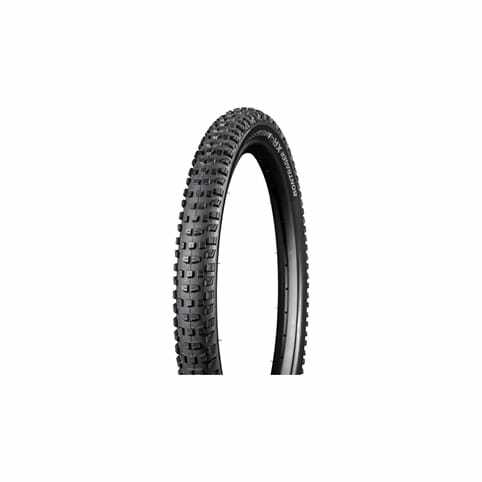 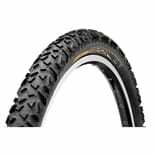 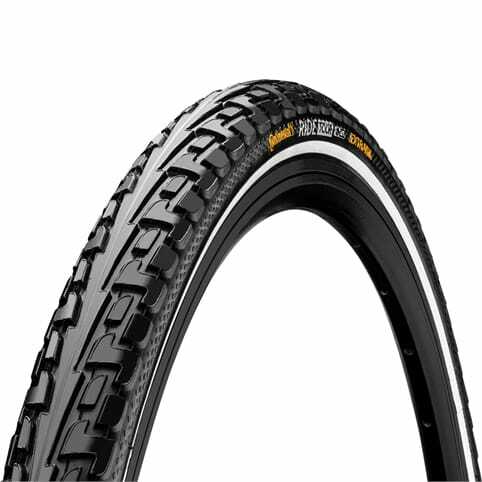 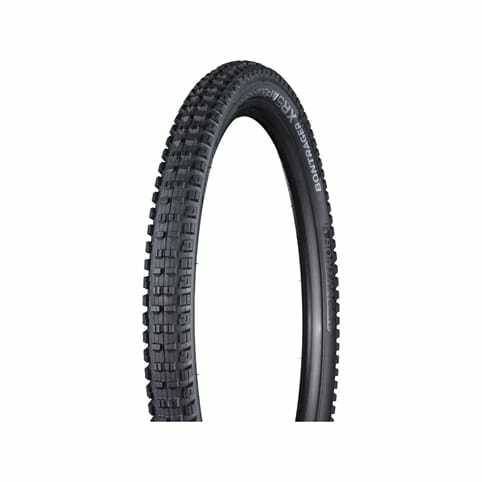 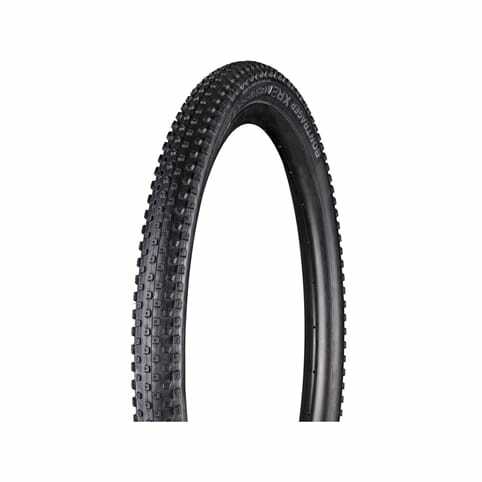 Designed as an intermediate tyre for cross country trail riding and racing, the Vapor concentrates on fast rolling, using the Gravity Arc tread design. 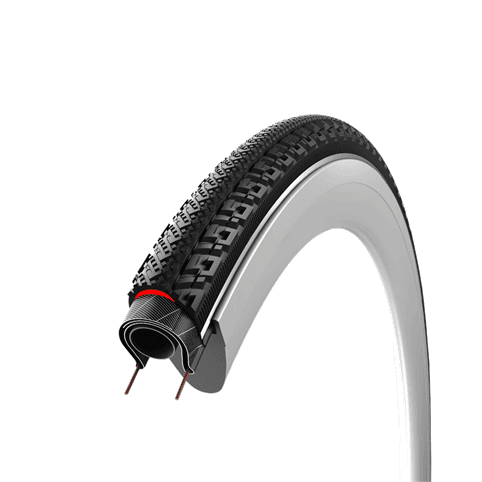 Wide centre lugs keep the tyre rolling fast whilst the Arcs (lug bases) in the shoulders create stable handling under cornering for predictable handling. 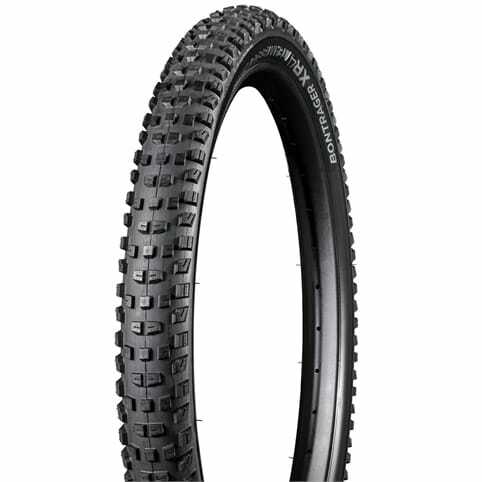 Worth a try for XC marathon racers looking for faster lap times and good puncture protection. 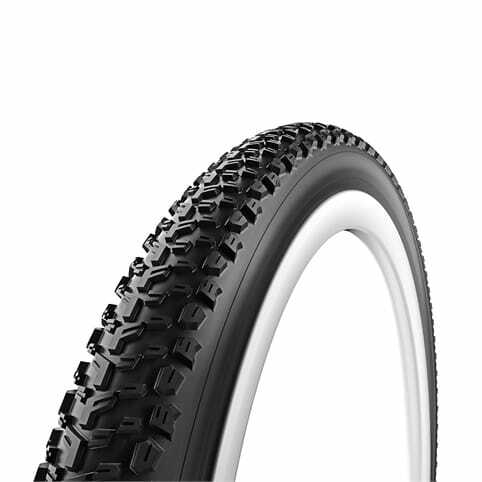 ProTection version with DuraSkin®, Wire bead version, Folding bead versionvlar bead / Duraskin sidewall / 170tpi).